More than 1 in 3 couples have met online in America. Indeed, an online dating culture that is starting to expand all over the country. A new way of romance that is making the most of the new technologies. 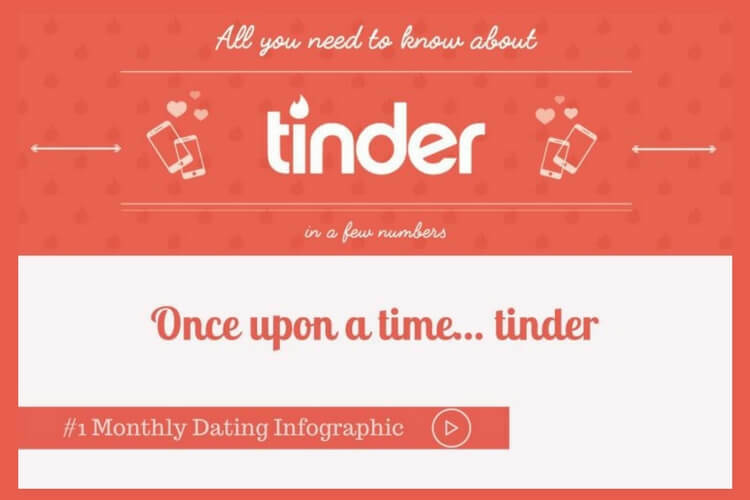 Americans are very fond of online dating websites. 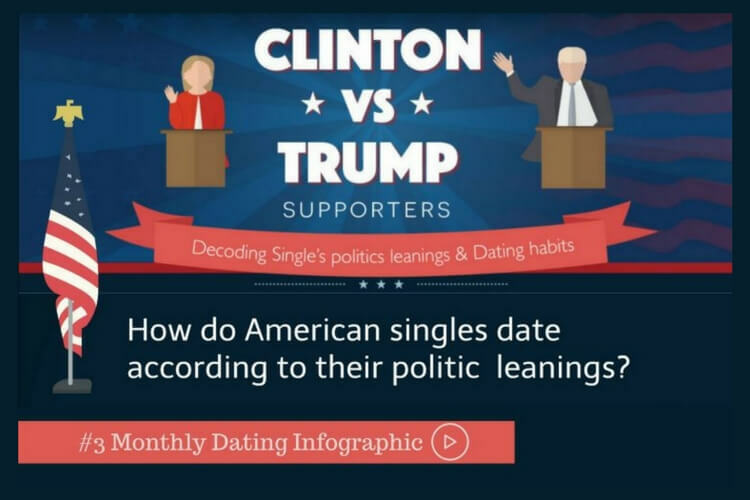 Specially Match.com and Eharmony that seem to be the favorites ones among American singles according to a study conducted by Statisticbrain.com. 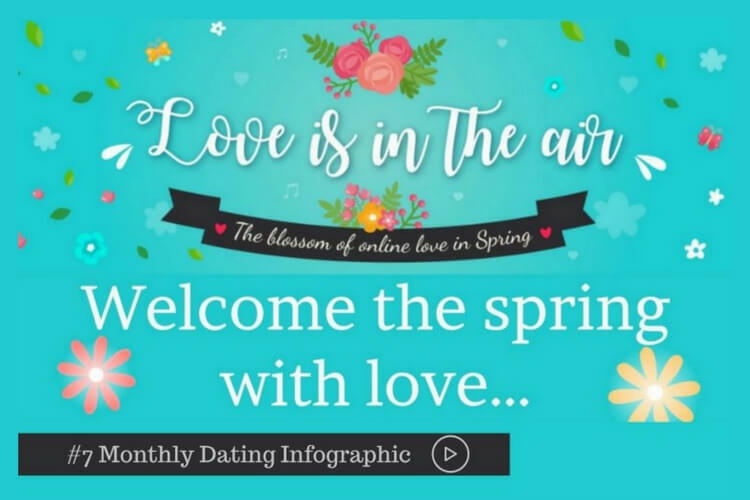 Those two websites have very powerful matchmaking tools which are one of the best weapons to find your soul mate ! America is a vast country but it is in New York and Washington states where the biggest number of single can be found. New York accounts for 50% of its population being singles while Washington raise that percentage to 70% of its population living alone ! 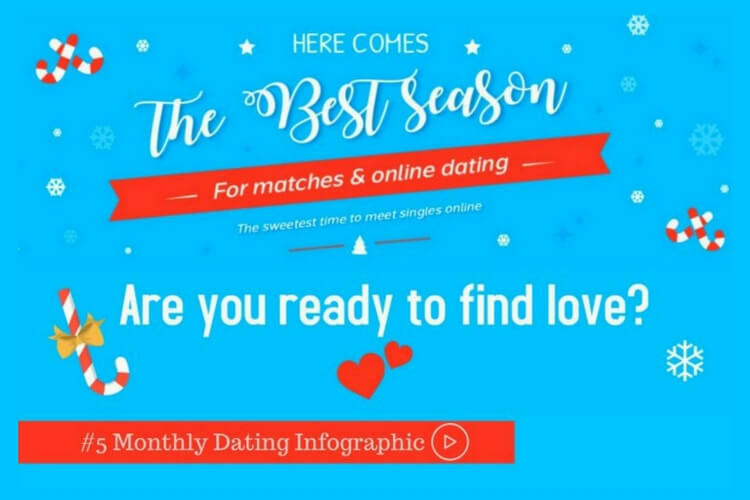 In such a digital space, caution has started to be the norm in the online dating arena, according to the study more than 40% of Americans tend to check on « Google » their dates prior to a first meeting. American women on their side really appreciate being seduced through compliments and humor but, gentlemen, keep in mind that they are not very keen on a physical approach in the flirting technique ! One of the remainings of old-fashioned romance is the famous intervention of a friend to introduce single friend to other single friends. However, it’s got to be noted that online dating is not all joy. If online dating represents nowadays in the Stated 35% of all the romantic encounters, online break ups are also starting to be increased… more than half of the Americans that participated in the study confessed on dumping their partner through email, text or social media. A bad side of technology that is forgetting bravery when ending up a relationship. Americans are becoming more and more digitalin the love arena, are we that different to them ?